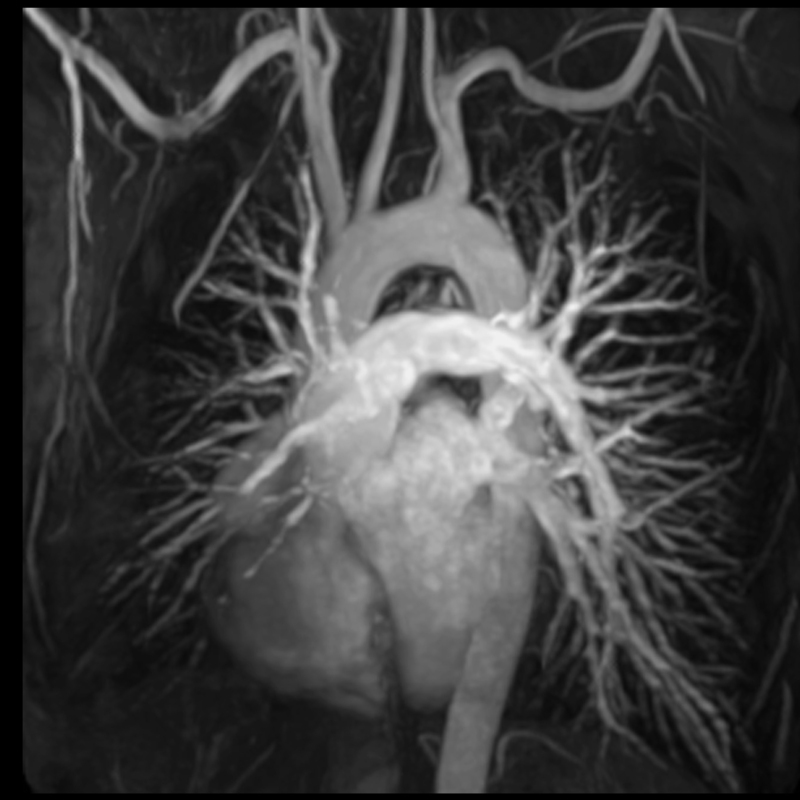 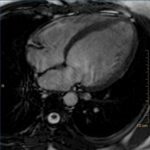 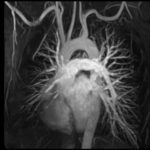 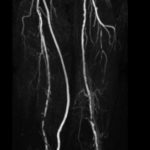 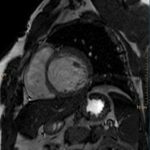 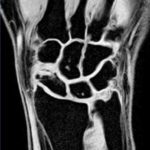 This is an extremely exciting technique that however does not have the glamour of cardiac CT, simply because MRI at the present moment is not very good at assessing directly the coronary arteries. However is the gold standard today for the assessment of various aspects of cardiac pathology and anatomy and is also invaluable in many other areas. 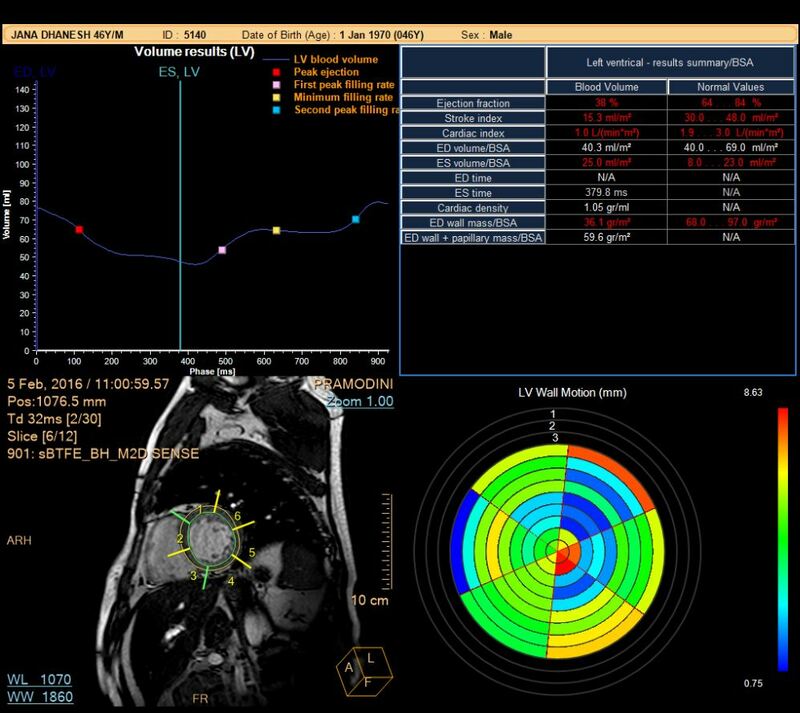 Volume and function assessment (ejection fraction and volumes). 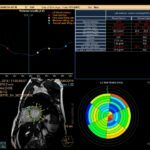 Viability assessment – (to assess whether it is worth treating an infarcted area). 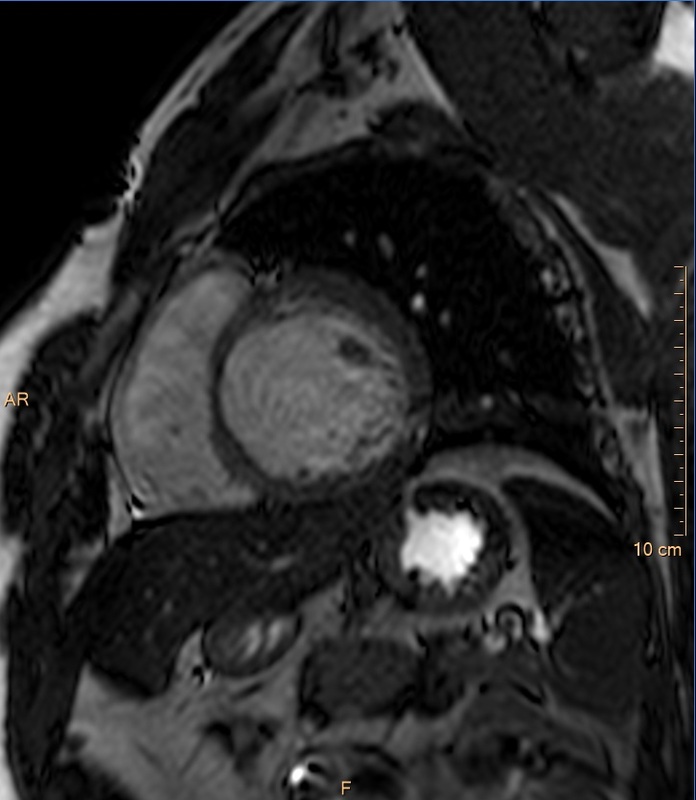 Pericardial diseases (constrictive pericarditis and collections). 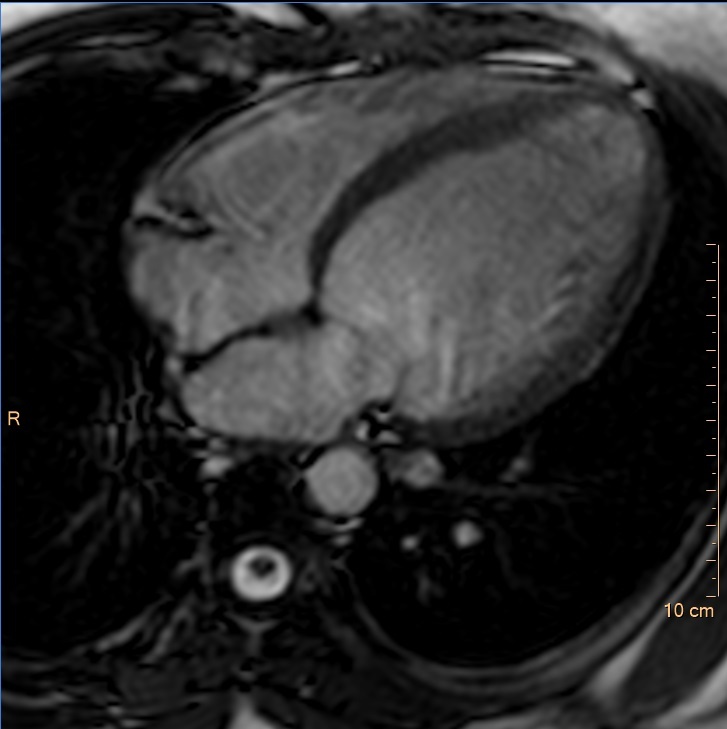 Valvular diseases (especially aortic stenosis and regurgitation). Congenital anomalies (for anatomy and vascular assessment). 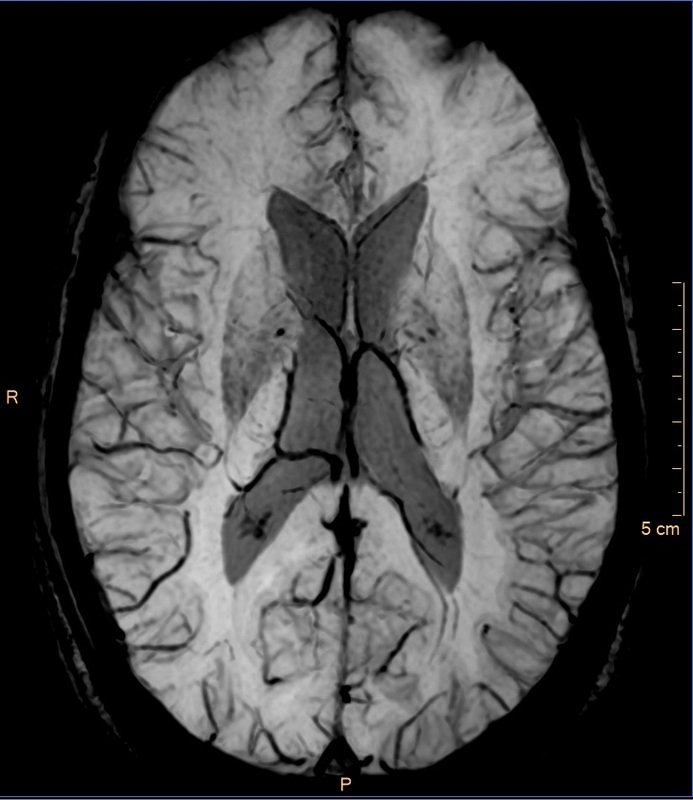 Stress perfusion MRI (like stress thallium, to look for areas of hypo perfusion after stress), using adenosine. 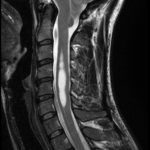 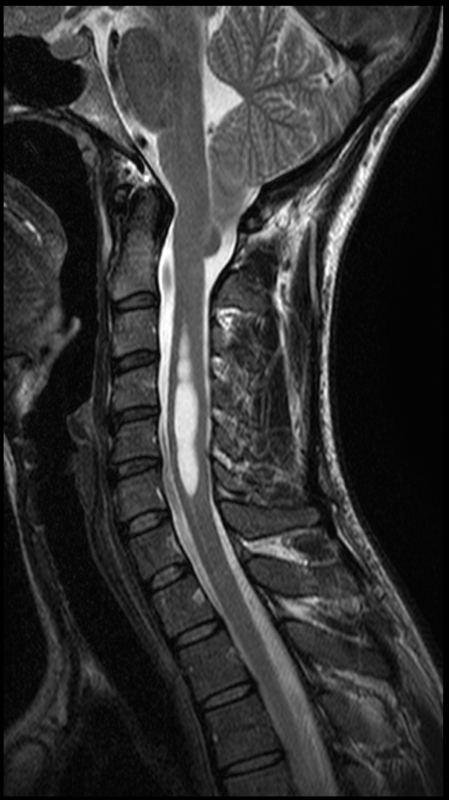 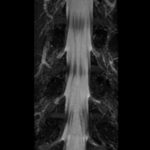 MR SUSCEPTIBILITY WEIGHTED IMAGING- To Asses Micro Bleeds and Traumatic Diffuse Axonal Injury. 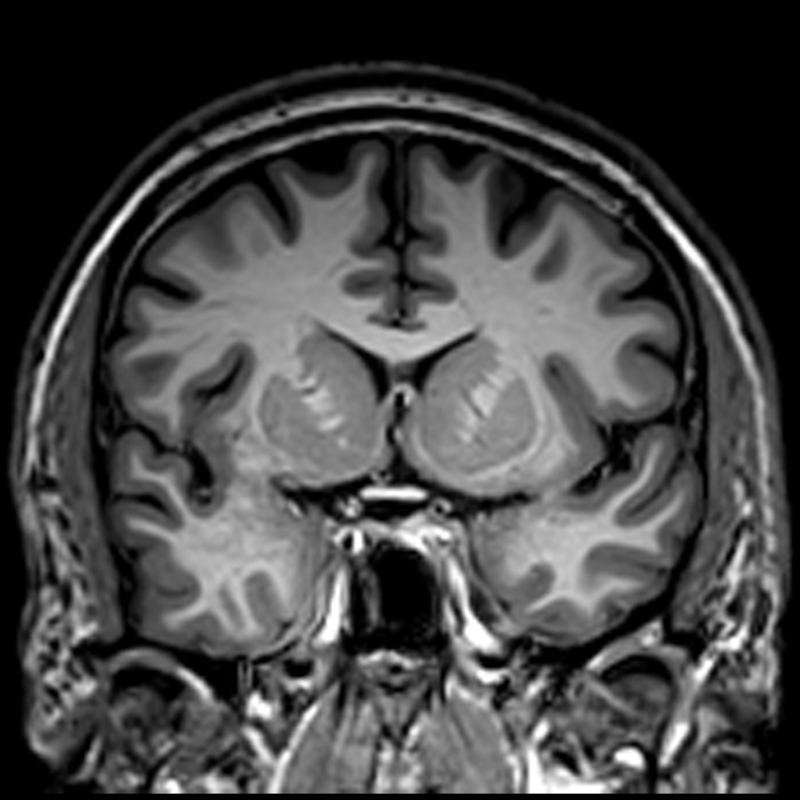 MRI Brain Perfusion without Contrast (3D ASL for Early Stroke Detection). 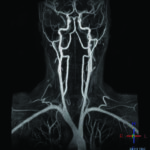 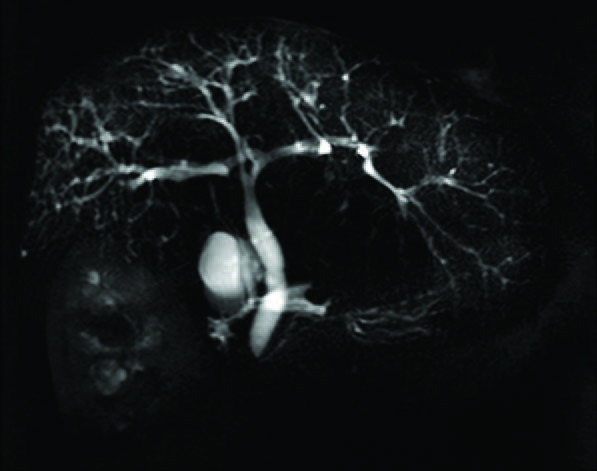 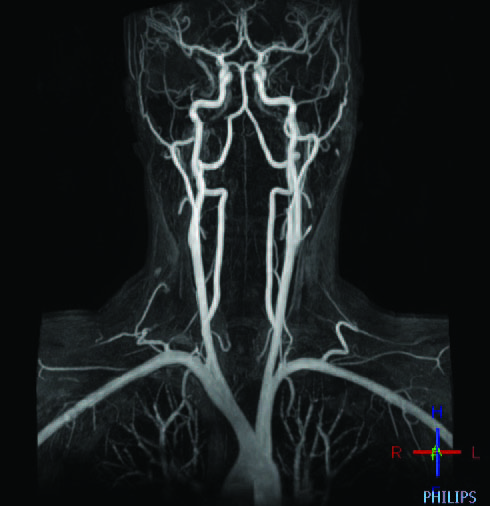 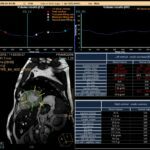 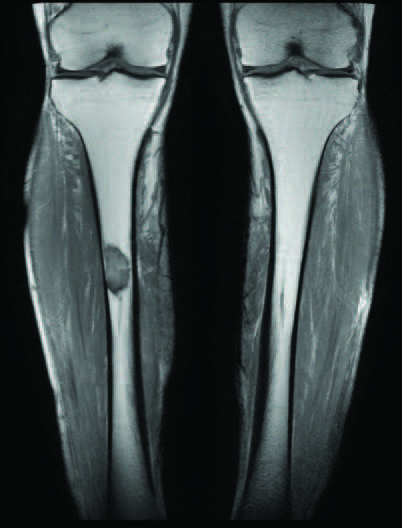 MRI Dynamic Contrast Perfusion for Tumor Diagnosis and To Tumor Detection Recurrence. 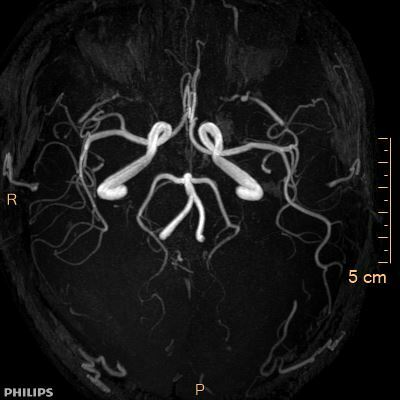 MR Tractography / Diffusion Tensor Imaging (DTI). 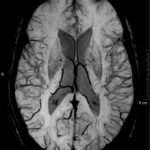 For Evaluation of Motor Neuron Disease, Periventricular Leucomalacia, Head and Spine Injuries & SOL. 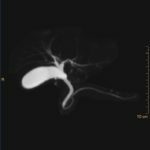 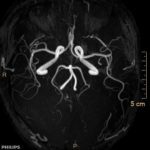 MRI CSF Flow Study – For Normal Pressure Hydrocephalus. 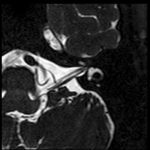 MR Cisternogram (For CSF Rhinorrhoea). 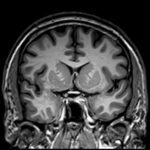 Functional MRI Brain – To Asses Brain Function Areas for Tumor Surgery. 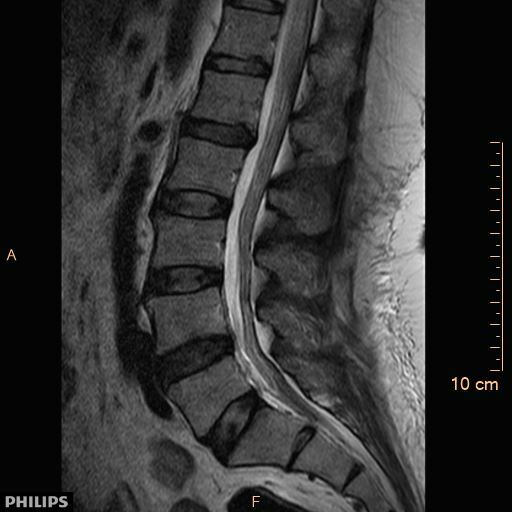 MRI Neurogram – For Cranial Nerves, Brachial Plexopathy, Lumbar Plexopathy, Peripheral Neuropathy. 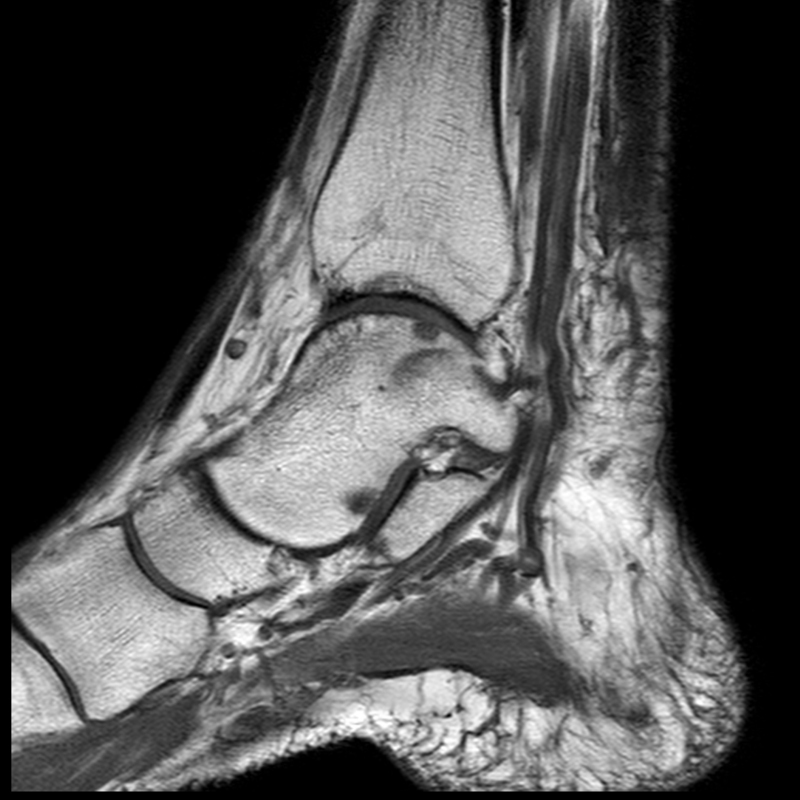 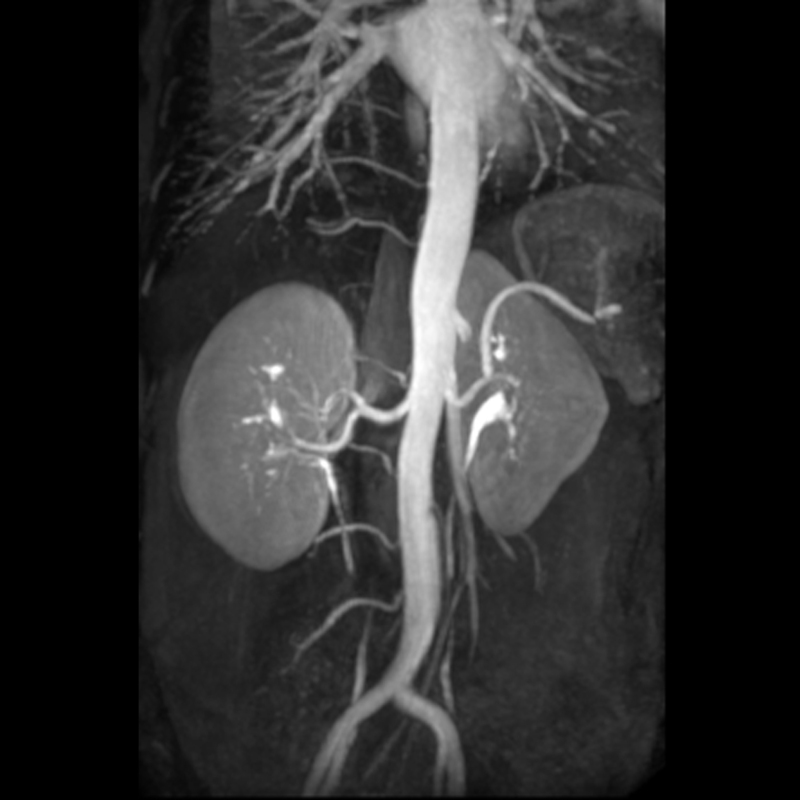 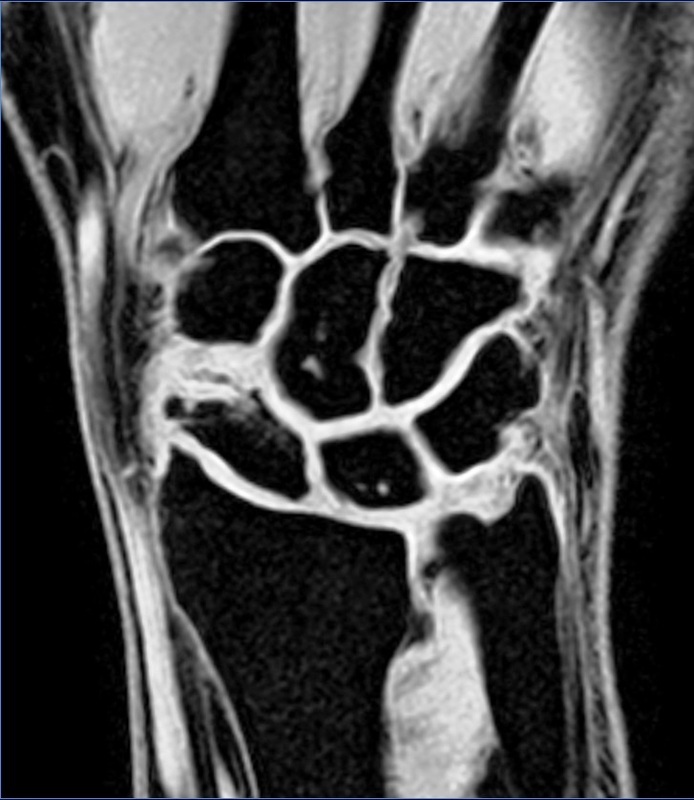 MRI Renal Angio and Peripheral Angio without IV Contrast (NATIVE). 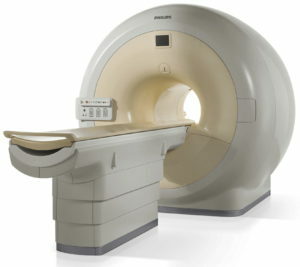 MRI Whole Body Scan Including Whole Body Diffusion (For Cancer Screening). 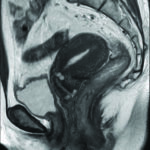 Magnetic Resonance Cholangio Pancreatography (MRCP). 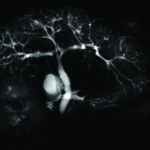 MR Colonography – Enterography for Small Bowel Pathology. 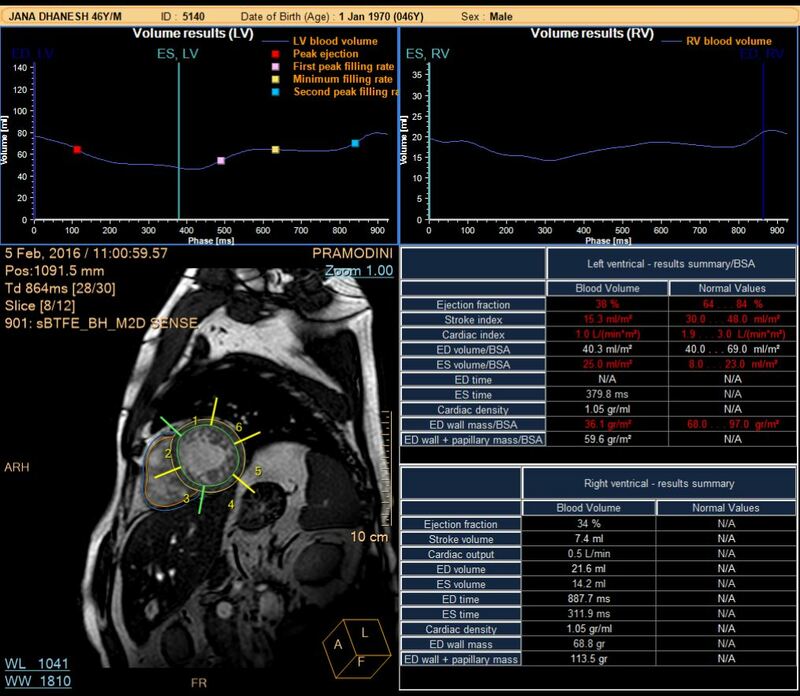 MR Mammogram with Dedicated Breast Coil & Breast Spectroscopy. 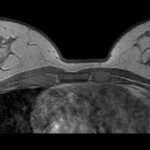 MR Spectroscopy (2D, 3D) (Brain, Breast & Prostate). 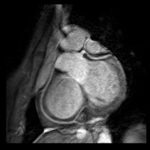 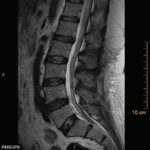 MR Arthrogram – For Shoulder, Hip. 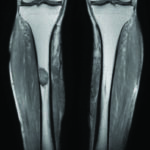 MR Cartilage Impaling (MAPLT) – For Knee Joint Osteoarthritis Changes.